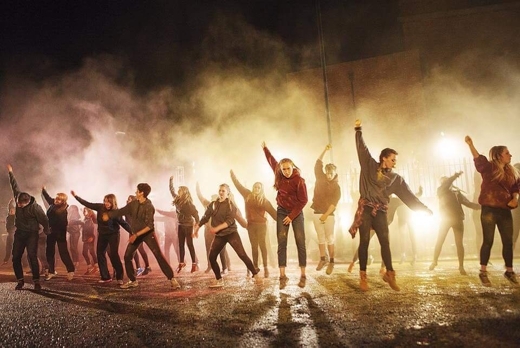 RUSH explores the 21st Century phenomenon of global mass protest in the context of the lives of people living in some of North-East England’s most disadvantaged areas. 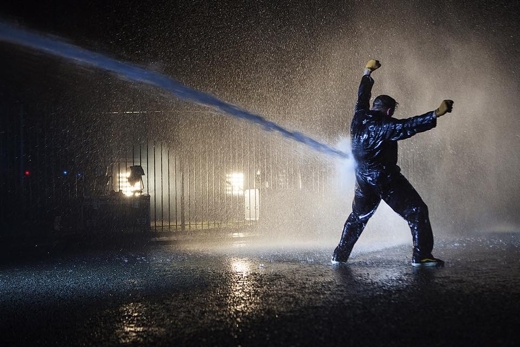 What does it take to mobilize protest and can that energy be channeled positively to change things for the better? 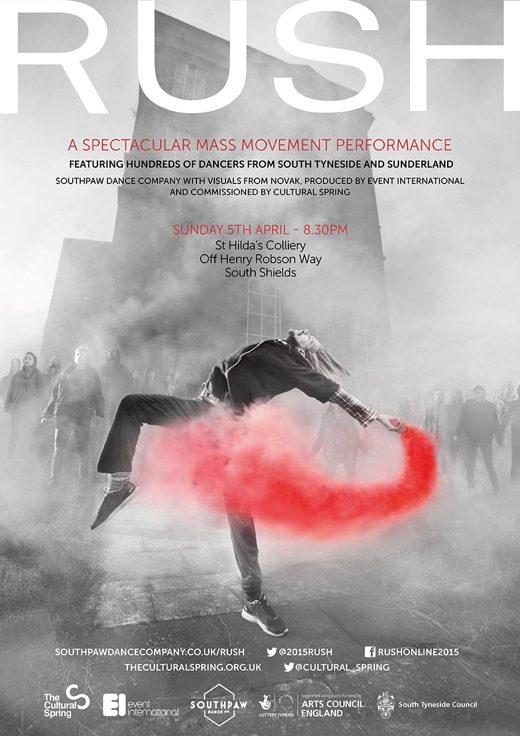 RUSH was presented on Easter Sunday, 5th April at St Hilda’s Colliery, South Shields and featured dance, parkour, video mapping and a professional cast working with hundreds of local participants. 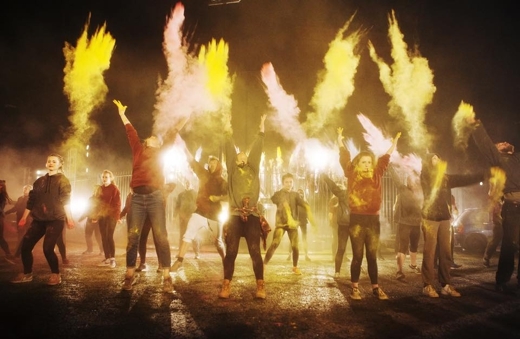 It was commissioned by The Cultural Spring, the Creative People and Places programme for Sunderland and South Tyneside.